Transcend Information Inc. is proud to announce the release of the JetDrive 820 PCI Express (PCIe) Gen 3.0 solid-state drive (SSD) for Mac computers. 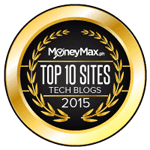 The JetDrive 820 is an upgrade in both storage and speed, offered in capacities up to 960GB and featuring read and write speeds of up to 950MB/s. 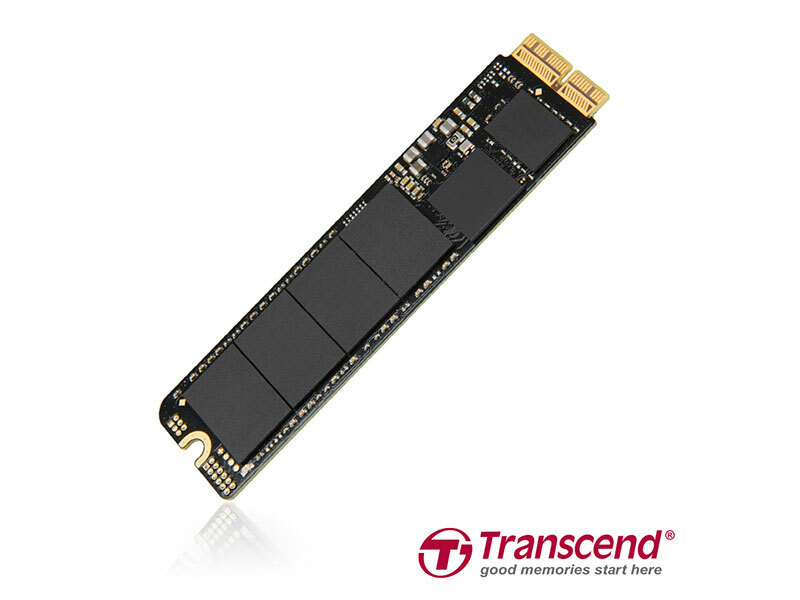 Made with the latest 3D NAND flash, Transcend’s JetDrive 820 is the perfect upgrade for a MacBook Pro®, MacBook Air®, Mac mini®, or Mac Pro®.